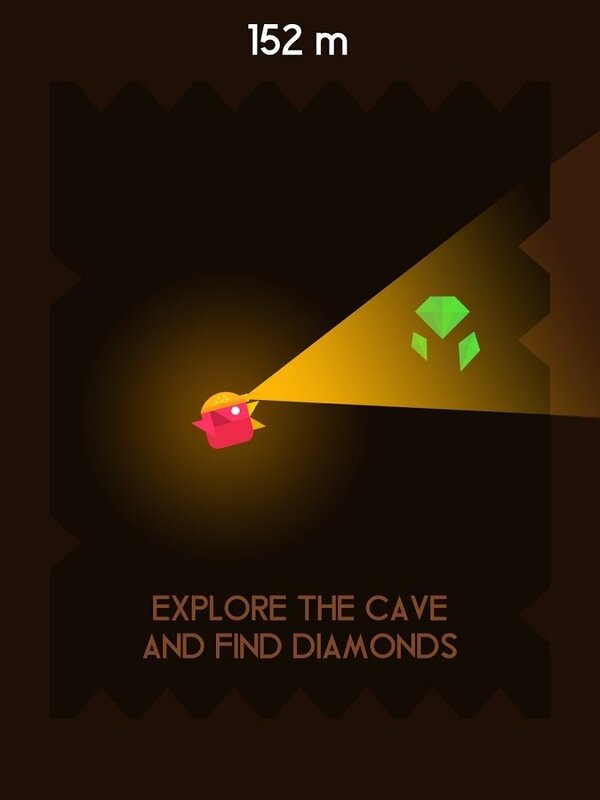 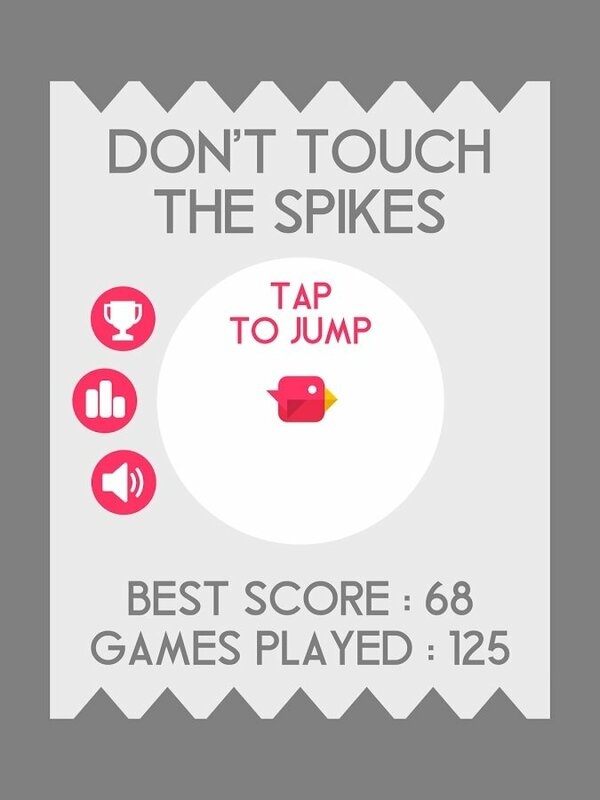 Don't Touch The Spikes is the typical game developed by Ketchapp Studio. 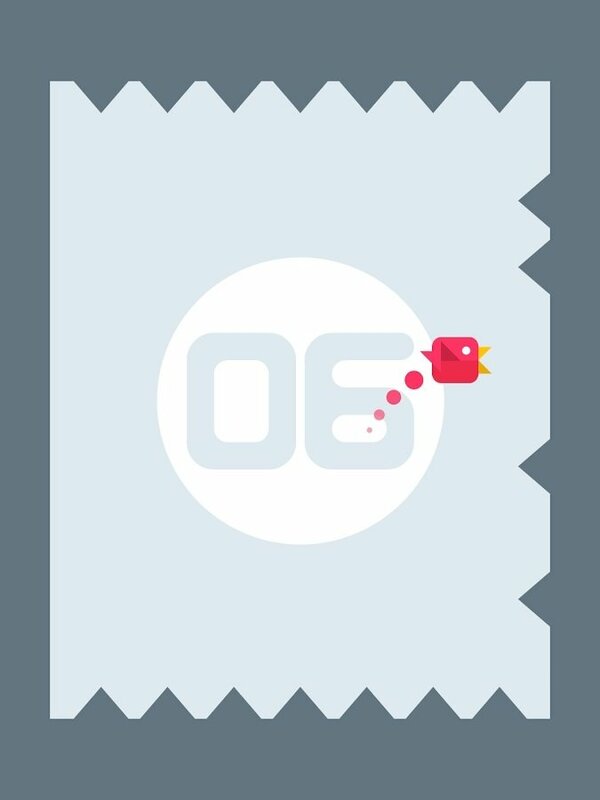 With a gameplay that's easy to understand, but hard to master, you have to keep the bird up in the air without touching any of the spikes that are spread around the screen. 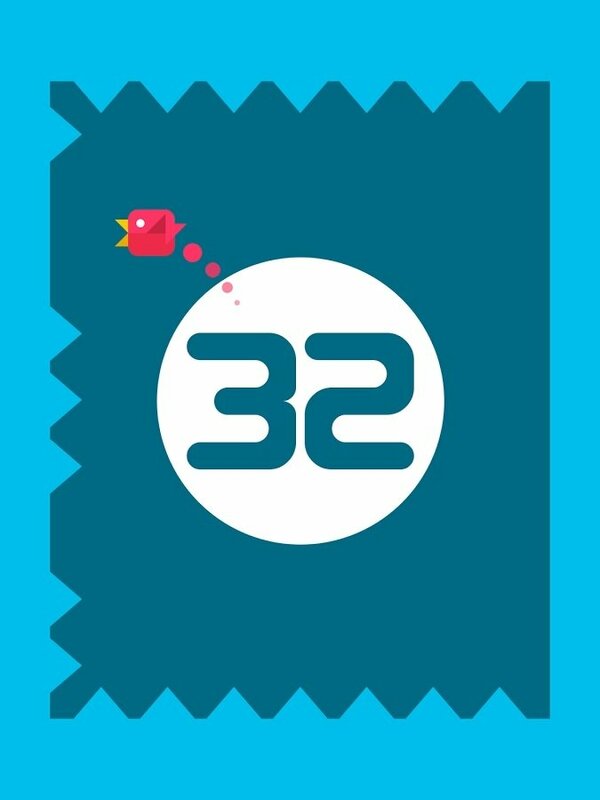 As you can imagine, you have to keep the little bird up in the air for as much time as possible by tapping your screen, avoiding that it makes contact with the spikes that appear on the edges. 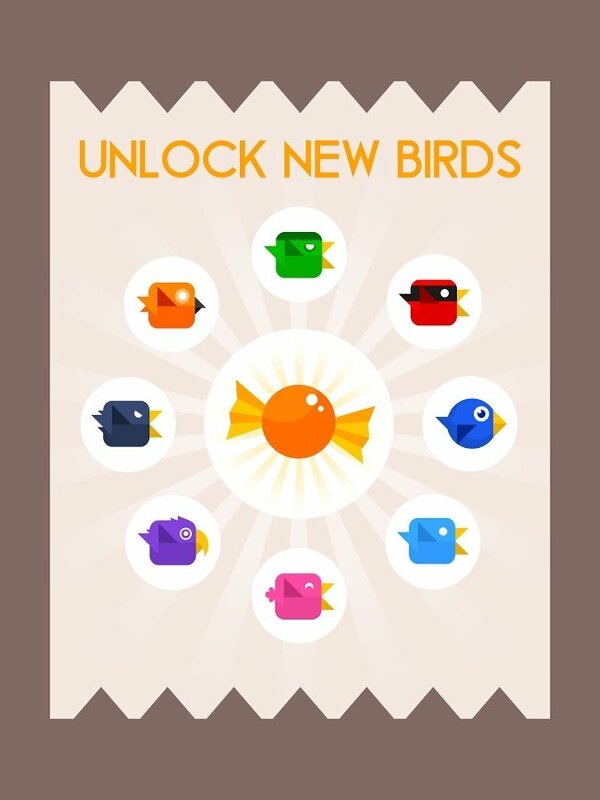 As you make progress in your challenge, you'll be able to unlock new birds, each one of which has its own skills, and other objects that will make your task easier. 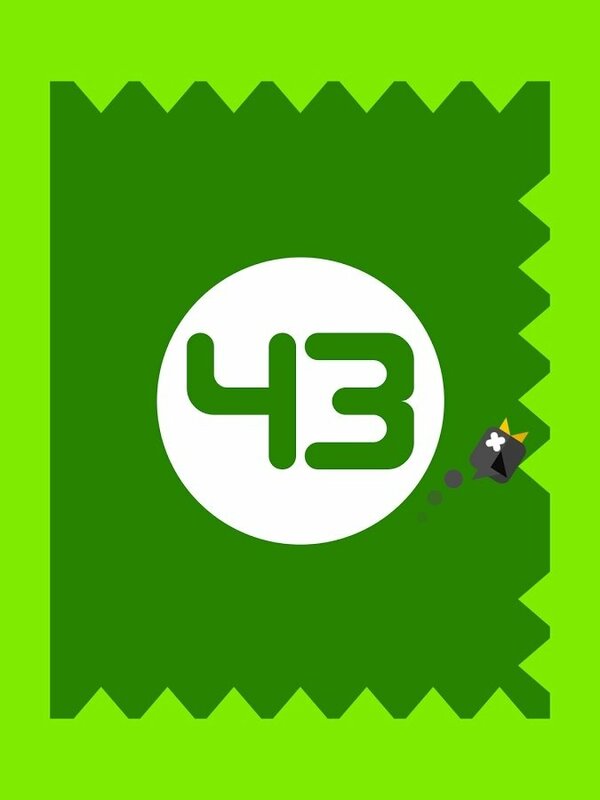 What are you waiting for to start flying?